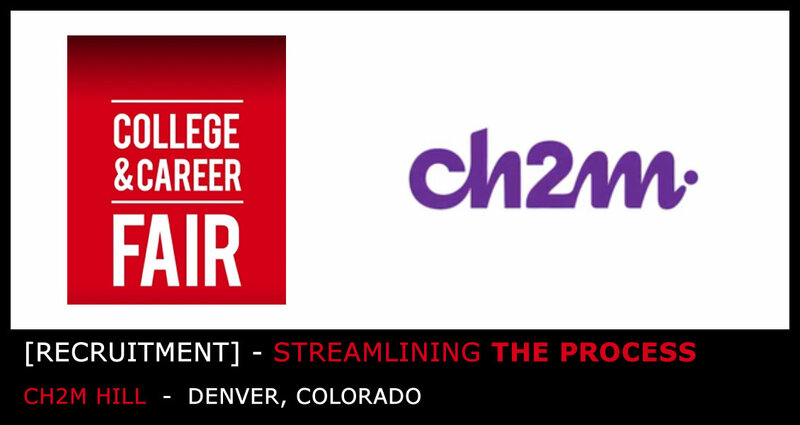 Finding the best and brightest employees is a year-round and world-wide effort for engineering giant CH2MHill. Their team of recruiters attends dozens of career fairs around the globe every year. Relying on prospects to fill out paper forms, then transporting and uploading the data manually meant a large number of valuable prospects were lost in the process after every event. They discovered that iCapture streamlines everything by eliminating the handwriting issues, the stacks of paper prospect forms to track and the laborious task of getting that information into their CRM. In order to find the perfect person for the right job, Ch2MHill uses Skip Logic to identify specialties within a college graduate’s major. A graduate that answers College of Architecture is next asked what specialty they studied within that major. CH2MHILL uses iCapture’s Lead scoring feature to quickly identify the best prospects for specific job openings. For instance, engineers with a computing background might receive a higher lead score than those without. Thanks to a custom integration that pushes all of the data captured into their SmashFly CRM system, CH2MHill is able to manage their applicant data in one handy and convenient place.